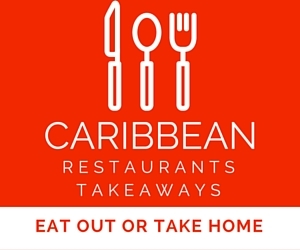 ‘Rustie Lee – A Taste of the Caribbean’ is her first recipe book since 1984, featuring 120 recipes for food and drink from across the Caribbean. For more than two decades Brits have tuned in to enjoy the warm and winning personality of Rustie Lee. The first-lady of Caribbean Cuisine, Rustie Lee, is renowned for her glittering appearances on 1980s breakfast show TV-am. Her warm, down-to-earth personality made her an immediate success with TV viewers and has won her a place in the nation’s heart ever since. 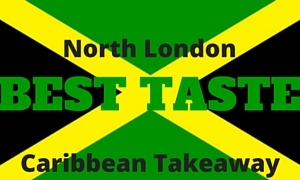 The recipes include Caribbean favourites such as Rice and Peas, Ackee and Saltfish, Jerk Chicken and traditional Journey Cakes, as well as Rustie’s own recipes for Caribbean Christmas Cake and the rum-based Rustie’s Aphrodisiac Cocktail. They are complemented with colour photographs and an accompanying DVD, which shows Rustie cooking 12 of her favourite dishes, personally selected from her book. 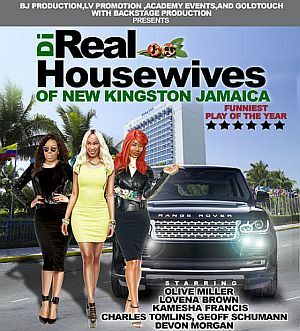 The DVD was partly filmed in Jamaica, with Rustie returning to her home country for the first time in ten years. Rustie said: “I had a lot of fun compiling the book and filming the DVD. 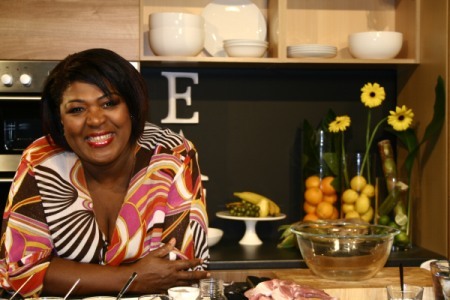 Rustie’s reputation is built on a solid background in Caribbean cooking and her enviable talent of being able to connect with her audience and share her culinary know-how with ease and flair. Before, Gordon, Jamie, Nigella or Ainsley, there was Rustie; setting the stage for the many modern celebrity chefs who now follow in her footsteps.